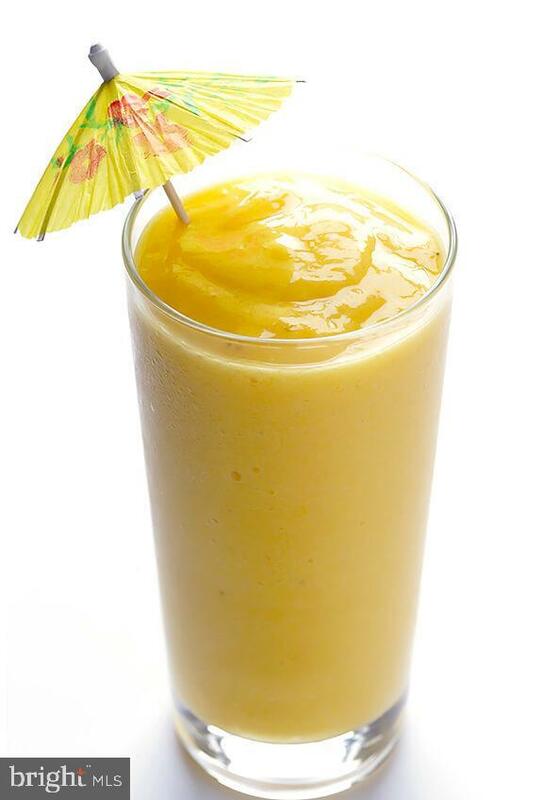 Opportunity to own a Tropical Smoothie Cafe located on a busy Street in York County. This fully equipped established Cafe helps complete a fully leased shopping center in York County. Seller is motivated.